I hope you had a wonderful Christmas! With the New Year just a few days away, heathy eating and healthy habits may be on your mind. 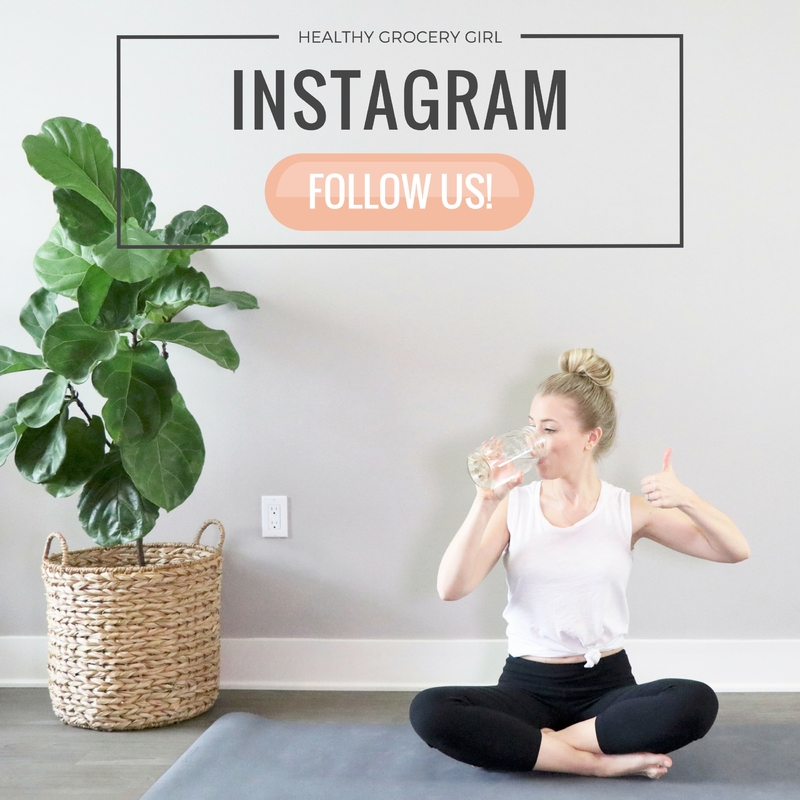 That being said, the Healthy Grocery Girl Team is so excited about our upcoming Healthy Habits Challenge and we invite you to join us! You simply follow the calendar and complete one per day! 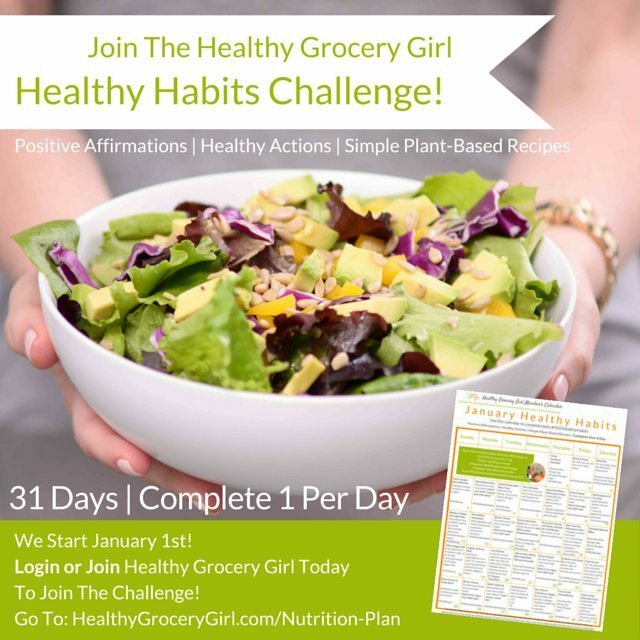 To Participate Login or Click Here To Become A Healthy Grocery Girl Member and Join the Challenge! 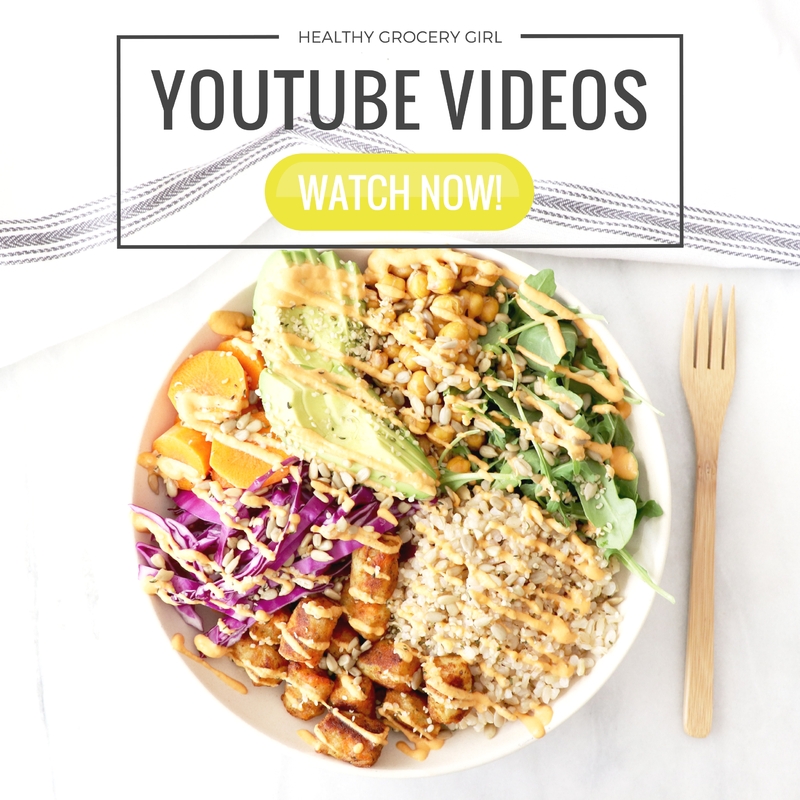 Signing up to become a Healthy Grocery Girl Nutrition Plan Member also gives you exclusive and unlimited access to meal plan programs, recipes, in-depth nutrition education (over 16 chapters!  ), videos, podcasts and more to help you transition into and enjoyably maintain a plant-based lifestyle. 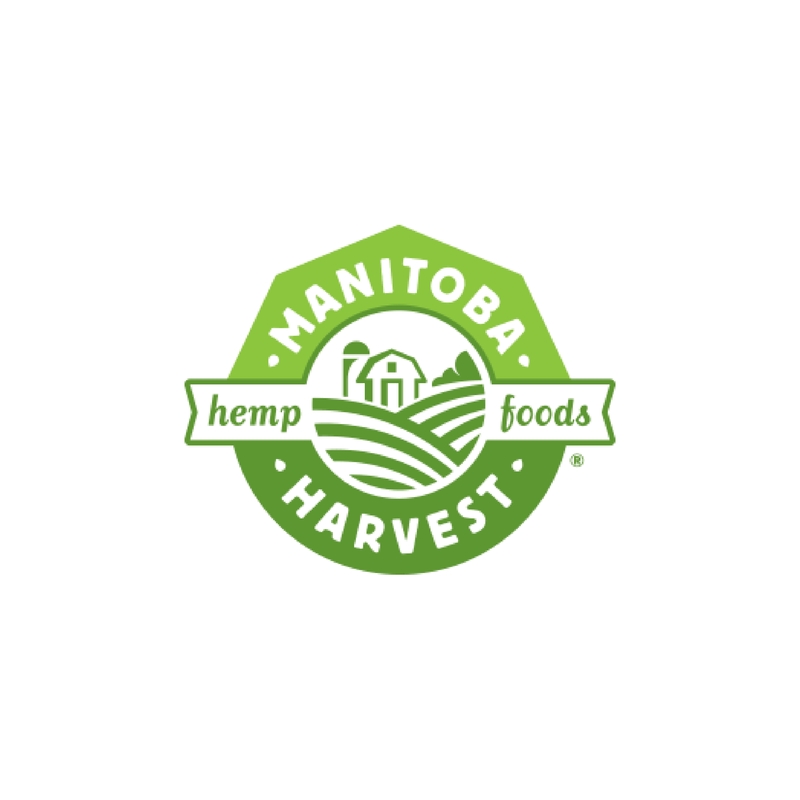 Click here to see what members are saying about the HGG Nutrition Plan Membership. I am participating in the Healthy Habits Challenge, and so is the HGG team! We will be posting pictures of our daily healthy habits on social media using the #HGGHealthyHabits. This is a great way to stay connected and encourage one another! Also as an HGG Nutrition Plan Member, you have access to the conversation corner of the membership site where I’ve created a Healthy Habits Chat Room. This chat room is a great place to leave your questions for me and / or chat with other members privately (not on social media). Our HGG Healthy Habits Challenge Starts January 1st, 2015! The Healthy Habits Calendar is available TODAY! Login to view, download and / or print!